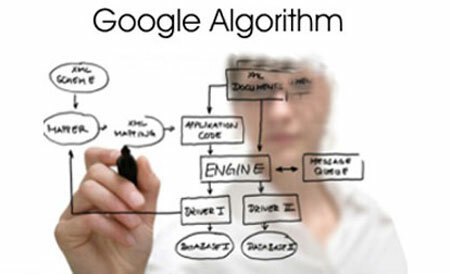 Google tweaks Search algorithm to reduce the search spam ! Google has warned that search rankings will be changing after it refined its systems to weed out content farms and other search spammers. Changes made in the last 24 hours have “noticeably impacts” on around 12 per cent of search queries. The changes are designed to block out so-called content farm – sites which contain a large amount of copied or poor quality content. Instead sites which contain original content, research and analysis will receive preferential treatment. “We can’t make a major improvement without affecting rankings for many sites. It has to be that some sites will go up and some will go down,” said the Google blog. Google said that the changes had not been influenced by the results of its Chrome Blocklist extension, which was launched last week. However it said that the top few dozen sites it had downgraded matched the data from the extension by 84 per cent. The search giant has beenresearching commercial spamming of search results for some time but has been criticised by competitors like Blekko, for still being vulnerable to the threat. The changes only affect US searches so far, but the company will be rolling them out worldwide shortly it said.